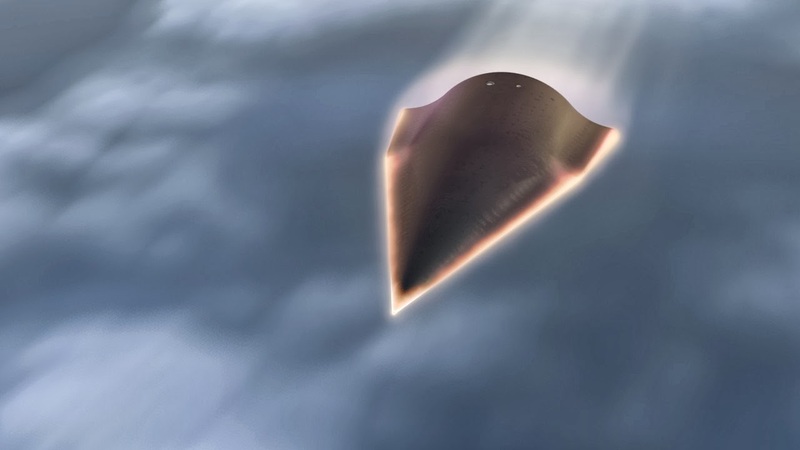 Naval Open Source INTelligence: Did China Just Hit Mach 5? Did China Just Hit Mach 5? A news report describes a landmark event: the flight of an airplane that can go twice as fast as the Concorde. Then, just as quick, the report vanishes. What just happened? On a night apparently in early September, at a flight test center somewhere in China, a dark-painted airplane reportedly took off on a momentous mission—to fly faster than five times the speed of sound then return safely to Earth. The airborne experiment, allegedly involving a manned aircraft with a human pilot aboard, marked a huge leap forward for China as it competes with the United States to develop warplanes and missiles capable of so-called “hypersonic” flight—so fast that they’re almost impossible to shoot down or dodge.